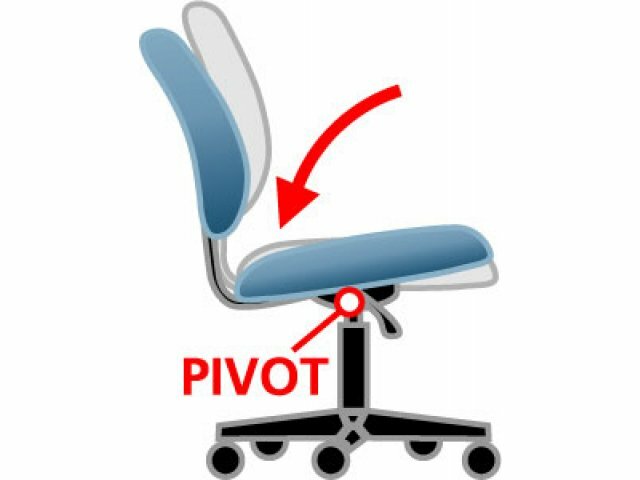 Whether you work in a school, home office, or large corporate setting, a Posture Task Chair can greatly enhance your productivity. These office chairs are built for a custom supportive fit that will suit any preference or body type. 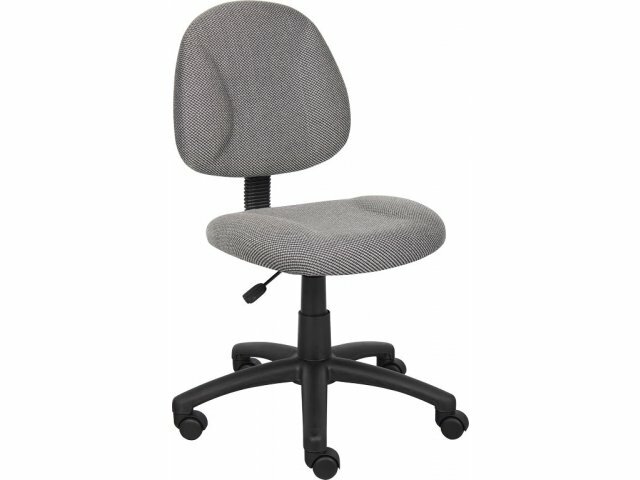 Their back depth and seat height are easily adjusted to promote maximum ergonomic comfort. 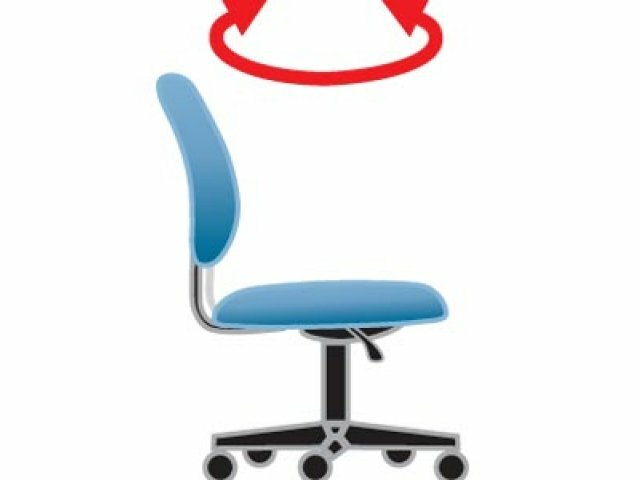 This better-fitting office chair will help you stay relaxed and maximize output throughout the workday. The thickly padded seats and backs of these task chairs supply built-in lumbar support. 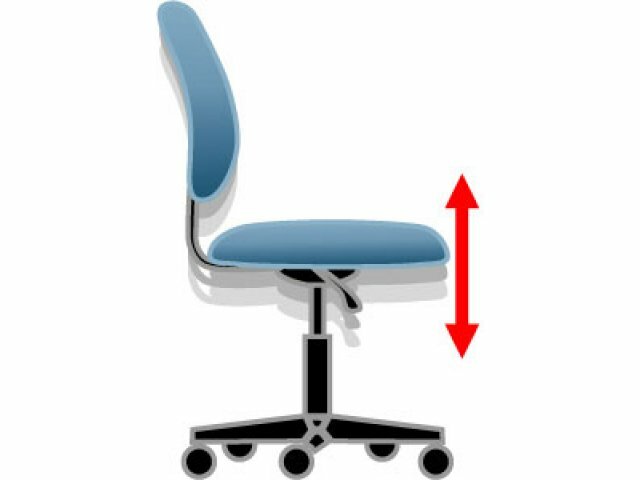 With great support and custom adjustments, professionals can sit properly, and thereby eliminate the back, arm, neck, and leg pain that often results from many hours seated at a desk. Superior Support: The thickly padded seats and backrests provide built-in lumbar support for maximum comfort. 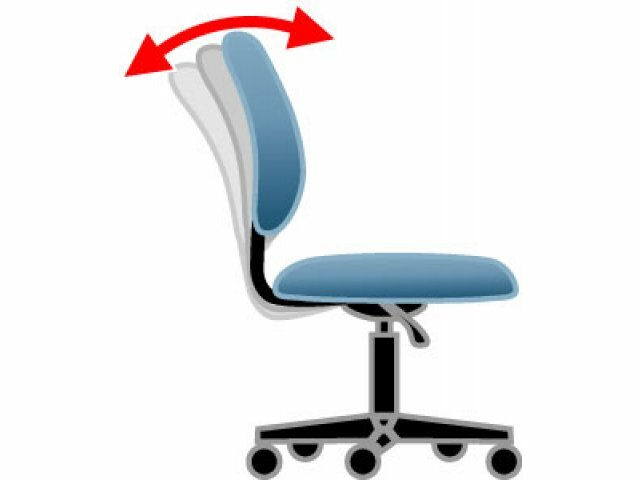 Custom Adjustment: Pneumatic seat-height adjustment and adjustable back depth can suit varying preferences. Stable Rolling: These chairs are supported by sturdy five-star nylon bases with hooded double-wheel casters. 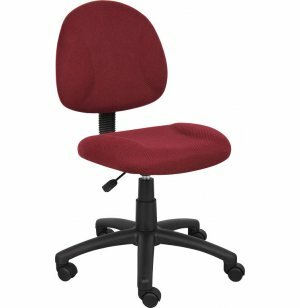 Versatile: Armless office chairs take up less space, so they are suitable for a variety of applications including conferencing and auxiliary seating. Variety: Choose from a selection of classic colors.